– Facebook seems to still be having ‘some’ response issues. The site is going horribly slow… This typically (when it is site wide on a site as big as FB, on multiple servers, multiple locations, a pretty massive DDOS, though other big sites… like Google, Microsoft, etc are still coming up fast). 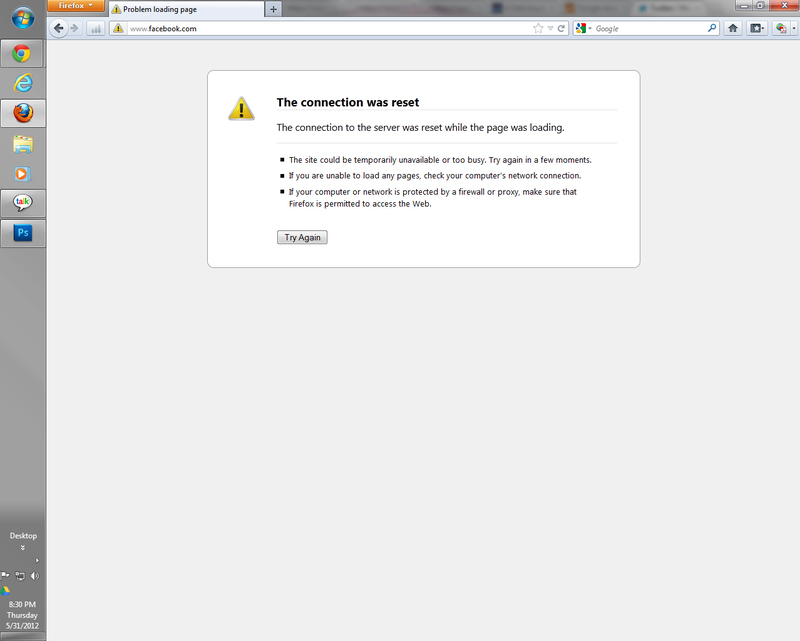 Now… more the question is if it was indeed a short DDOS… Why is someone trying to take down Facebook? I know through various news media sources, that the group Anonymous has said that they were going to do it (multiple times, though it seemed to never pan out) and I have always wondered why Anonymous would take down Facebook as it would hurt MANY small businesses… so more my thought is that it is someone attempting to pretend to be the group Anonymous. Interesting thoughts? If it wasn’t a DDOS… is Facebook getting to big?